There’s another victim to the violence. 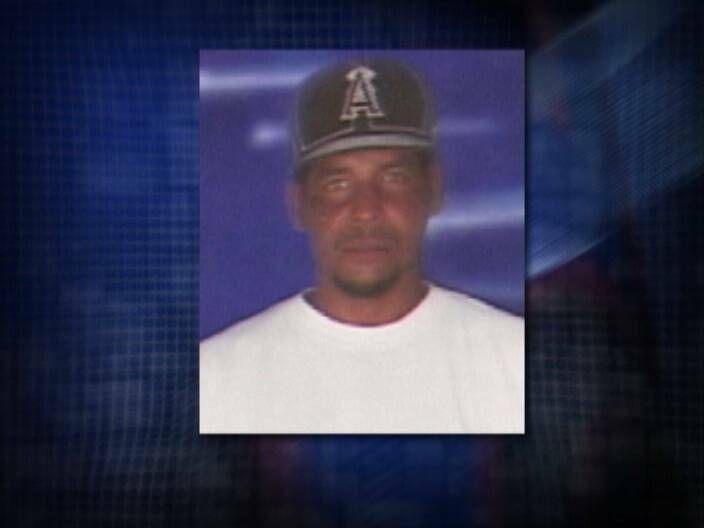 On Friday night we told you about thirty-nine year old Jessim Gladden who was hospitalized in a critical condition after he being shot multiple times last Thursday night. Well, Gladden succumbed around eleven-thirty on Friday night to gunshot wounds to the head and abdomen. Gladden, who is the brother of Darren Banks, was hanging out with friends on Flamboyant Street when a gunman appeared through an alley and opened fire on him. He was hit in the cheek, shoulder, abdomen and back. 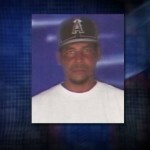 No one has been detained for Gladden’s murder and police investigations continue. In other crime news, the body of sixty-three year old retiree Anthony Trapp was discovered off a feeder road in Unitedville, Cayo District around four this afternoon. Not many details are available at this time, but News Five understands that Trapp’s sister, forty-four year old Martha Jones reported him missing around three o’clock today. Jones told police that Trapp left home on Saturday but never returned. At this time San Ignacio police are processing the scene and investigations are ongoing. Give the killer a fair trial, then HANG HIM. No mercy, swift execution for all convicted killers. yeah i agree with you!! kill em!! cuz if we dont dis no wa be solved!! government no di do nothing with this things!